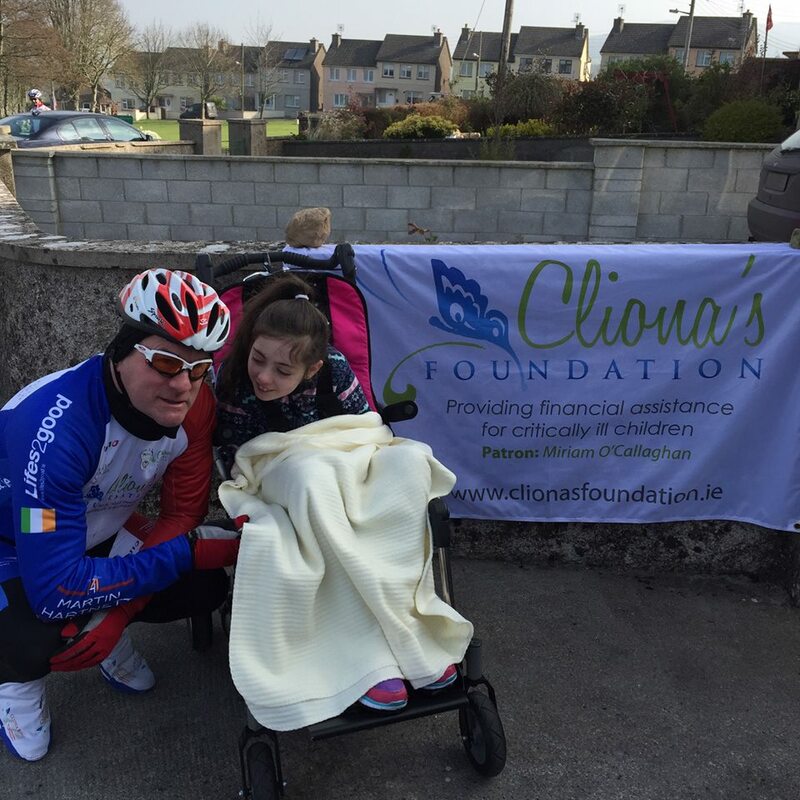 Cliona’s Foundation CEO, Brendan Ring, is taking on the Limerick to Lourdes Cycle challenge. Brendan’s personal target is to raise €5000 before he takes off with 17 other cyclists to Lourdes in June. We are thrilled to be one of the chosen charities in this mammoth fundraiser, along with the Limerick Lourdes Invalid Fund.